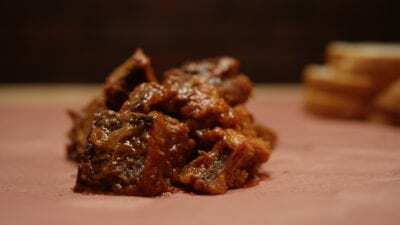 Burnt ends are a part of every Kansas Citian’s DNA — they are iconic, and incredibly tasty. 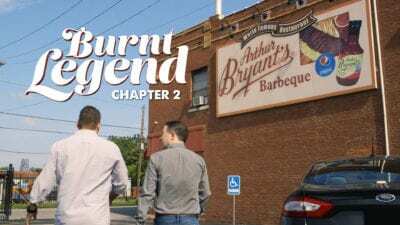 While beloved by many, the true story has remained obscured by a screen of smoke and hidden under the piles of hickory used to stoke the pits. 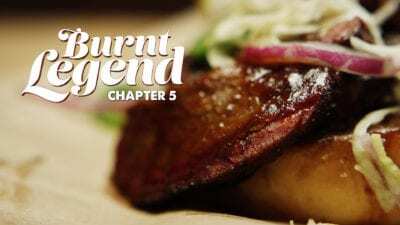 KCPT, Flatland and Recommended Daily are joining forces to tell the real story of Burnt ends — one delicious bite at a time. 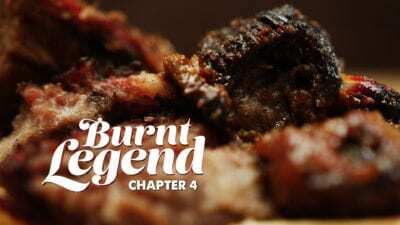 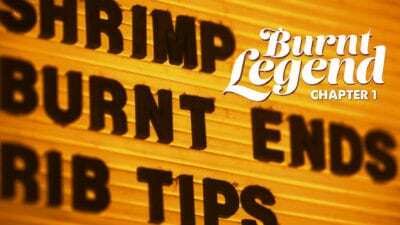 Let us guide you through this mash-up of food, travel and behind-the-scenes access into the pits where it all began and is still being mastered today. 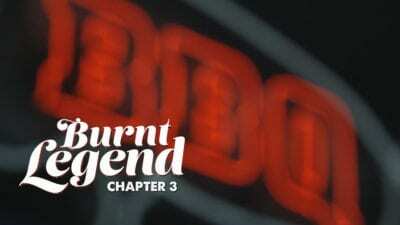 Episode 5 Chapter 5 | Is This The Ends?